Like what you see?Click here to browse the entire collection. Nothing shines quite like a diamond. 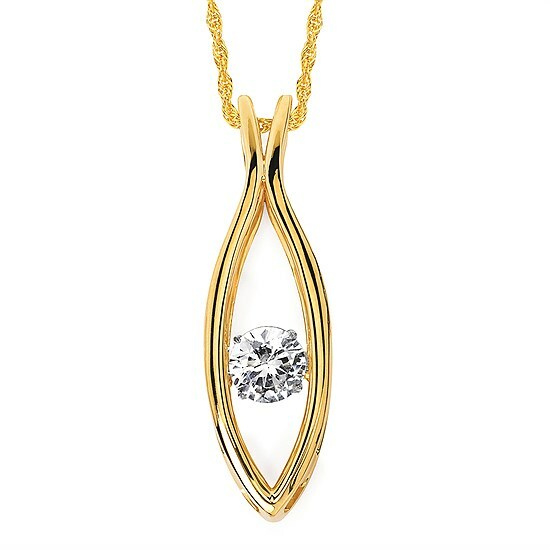 Shimmering Diamonds makes a diamond's unique sparkle unforgettable. 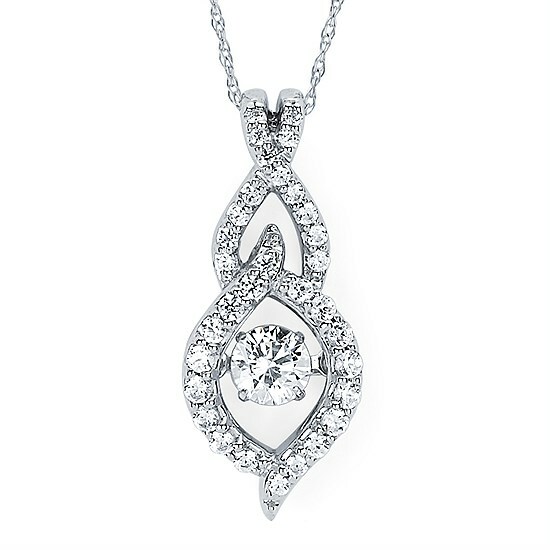 An innovative setting technique allows the diamond to be in motion, so every move she makes is reflected in its everlasting shimmer. 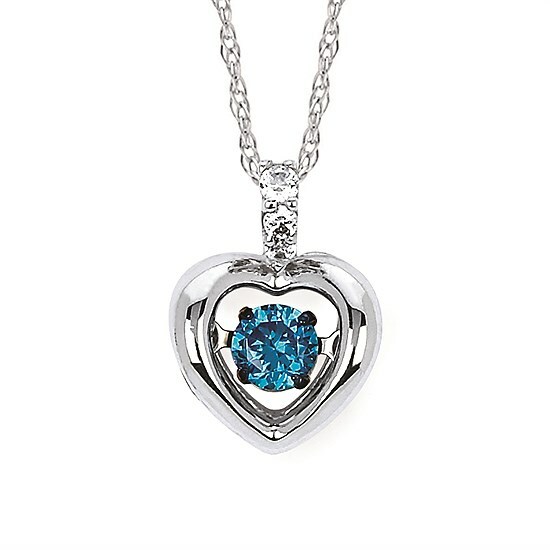 Offered in an array of styles and prices, Shimmering Diamonds is sure to be loved and admired. When she's wearing Shimmering Diamonds, nothing will shine quite like her.